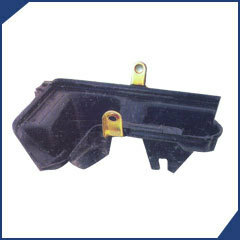 We are a reputed name against leading manufacturers, exporters and suppliers of injection moulded and techno polymer components like tractor parts, plastic furniture, etc., to offer flawless performance in the automobile and other industries. 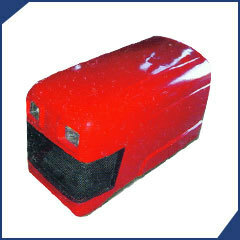 We offer a range of tractor hood, which is made by using superior quality plastic as raw material. The flawless range of tractor hoods are available in varying sizes and patterns for different tractor models. We can also custom manufacture the products as per the requirement of our clients. 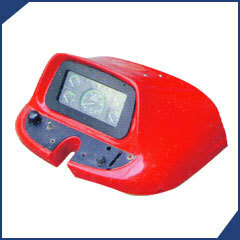 We manufacture wide range of dashboard for tractor. These tractor dashboards are available in variety of sizes and patterns that can also be customized as per the requirement of clients. We also check our product range for their superior quality, high temperature resistance and malleability before sending them at customer's end. We offer a superior range of roof for tractor to our clients in Indian and international markets. These tractor roofs are made of high grade plastic, which provide high temperature resistance and durability to our product range. We conduct stringent quality checks on each product to ensure its manufacturing as per ISO and other quality standards. 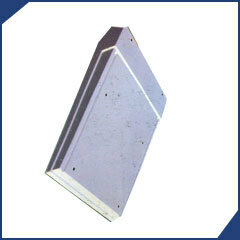 The defence instrument carrying box manufactured at our end is made by using ABS, PP, nylon and other high grade raw materials. 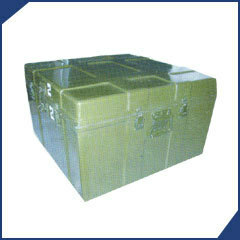 These defence instrument box are used to carry defence arms to long distance because of their durable nature and light weight. Our products are available to clients in varying sizes that can also be customized as per their requirement. The range of vestibule door manufactured by our company is mainly used in indoor premises of commercial buildings, vestibules and terraces. Our range of products is available in different sizes, patterns and colors. We can also manufacture the product range as per the requirement of our clients within shortest time period. With our industry expertise, we manufacture a wide range of battery tray that are made by using premium quality raw material. All the trays are checked for their size accuracy, strength and durability before they are sent at customer's end. We promise to offer the range of products at the most competitive prices to our clients. We are engaged in the manufacturing of a wide range of plastic moulded sofa that are used in leading food outlet KFC. These products are durable in nature and designed in an attractive manner. We are also capable of making the plastic sofa as per the requirement of our customers at the most competitive prices. We are specialist in manufacturing a wide range of FRP tanks ((fibre reinforced plastic), which caters to the application needs of various industries in the global markets. 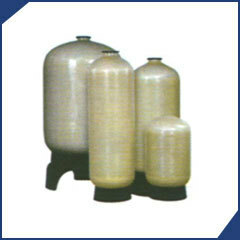 These tanks are used for storage of chemicals, water and various other liquid contents. Available in varied sizes, the range of products can also be made as per the specifications given by our clients. 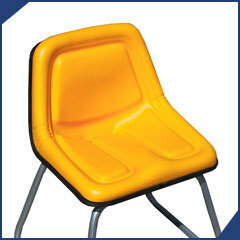 We offer a wide range of FRP Chairs to our clients, made from quality Fibreglass Reinforced Plastics these chairs are widely used in household and offices. 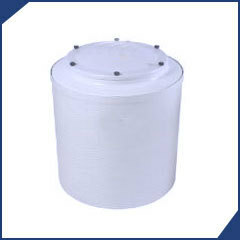 We offer scientific UV FRP box that are used in various research work and process. These fiber reinforced plastic box are available in varying sizes and designs that can also be changed as per the requirement of our customers. We check all the products for their size accuracy, strength, tolerance, sturdiness and various other features before they are sent at client's end. 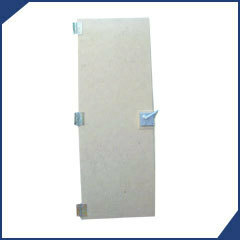 The non corrugate, solid guard fibre box we manufacture has got a high demand in the market. These products are made of high grade fibre, which provide in them amazing quality as well as longer life. We conduct stringent quality checks on each box to ensure its manufacturing as per ISO and laid industry standards. 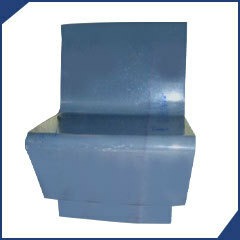 The range of boxes is available at the most competitive prices to customers.